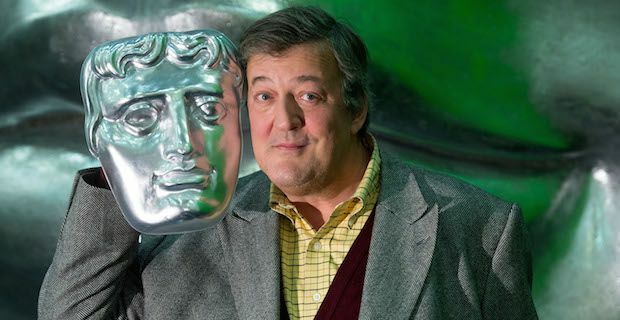 Stephen Fry is best known for his role as the witty presenter of the BBC Comedy quiz show QI. This is a panel game show which involves contestants who are asked obscure questions and rewarded based on how interesting their answers are. Fry is also an author, comedian and actor. 13 years after joining the show and 180 episodes later he has decided his time with QI has come to a close. He will be finishing with the show at the end of this upcoming “M” series which begins October 16. Over this series he is said to have famous guests such as Jeremy Clarkson, Sue Perkins and Noel Fielding joining him. Writer, presenter, actor and comic Sandi Toskvig will be taking over his position. She was previously the host of BBC Radio 4’s current affairs panel show, The News Quiz. Toskvig states, "Stephen has been utterly brilliant with the first half of the alphabet. Now I look forward to picking up the baton, mixing my metaphors and sailing towards the Land of Nod (ie Z). Who knows what lies ahead? It should all be quite interesting."